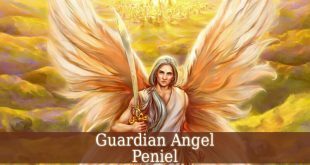 Guardian Angel Rahatiel – also called Rahtiel. Firstly his name means “To Run”. 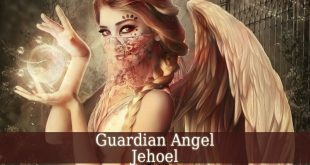 Guardian Angel Rahatiel is one of the princes of The World. 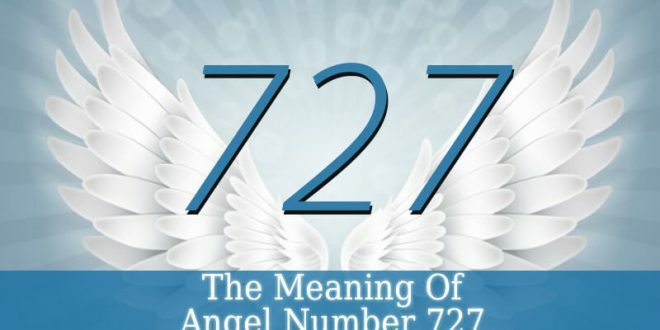 He assists 72 powerful angels. 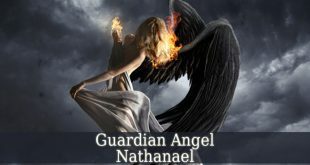 Guardian Angel Rahatiel is the angel of constellation. 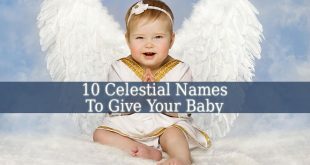 The meaning of his name derives from his divine duty to make the constellations run in harmony. Enoch describes him as the Prince of Constellations. The prophet mentions that Rahatiel is ranked beneath Ophaniel. Who is in charge of the Moon. 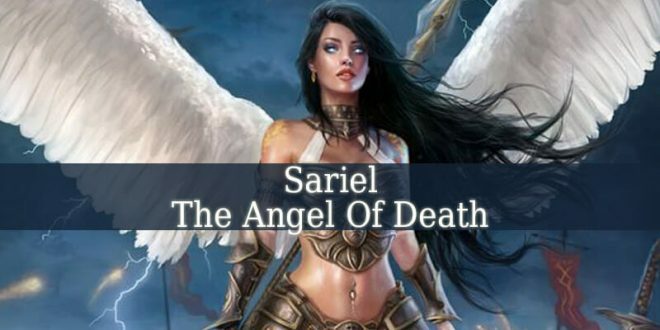 A duty also given to Sariel. 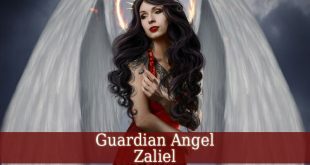 Angel Rahatiel is ranked above Kokabiel. Who is in charge of the stars. 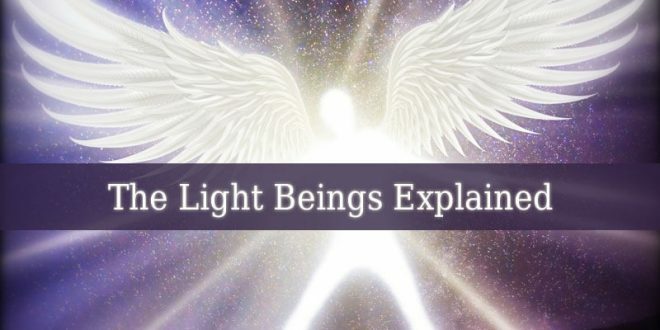 Enoch also describes Rahatiel as the angel who puts the stars in counted order after Metatron names them to Rabbi Ishmael. 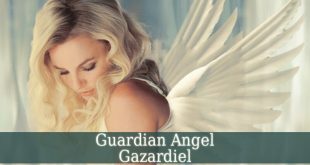 Guardian Angel Rahatiel is the divine angel of constellations, astronomy and astrology. He rules the movement of the constellations. 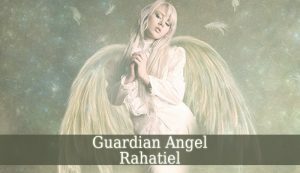 Rahatiel keeps the harmonious movement of the constellations of the universe. He is the patron of those who study the stars. Also, he is very helpful for those who are interested in astrology. He brings clarity to astrologers. Therefore, he guides astrologers through the astrological chart of their client. If you are learning astrology. Rahatiel can be a great teacher. He holds sacred astrological knowledge. He also holds sacred knowledge about the constellations and their dynamics. 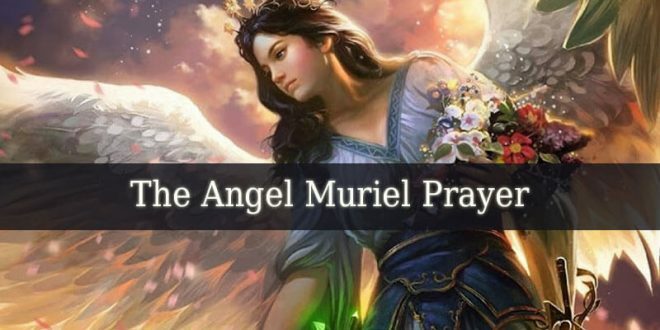 The color of this beautiful angel is silver white. Therefore, you can use this bright color on your altar. In your invoking ritual, use silver white candles. They creates Rahatiel’s resonance in your room. Helping his manifestation. You can also use crystals on your altar dedicated to Rahatiel. 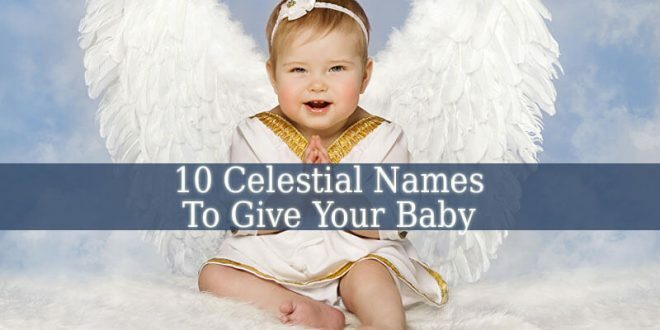 His favorite crystals are: Angelite, Abalone Shells or Angel Aura Quartz (even Rainbow Quartz Crystal). In your invoking meditation session, you can place the crystals on your altar, or keep them in your hands. 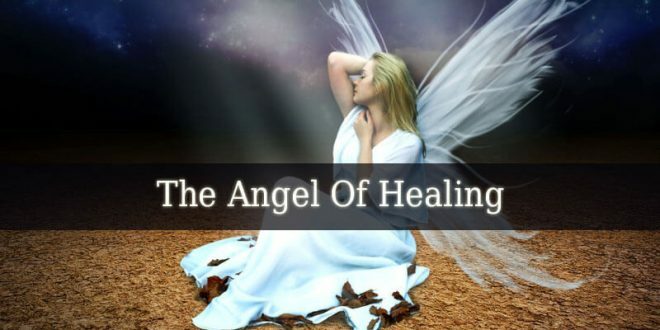 It helps your body to achieve the resonance of the angel.